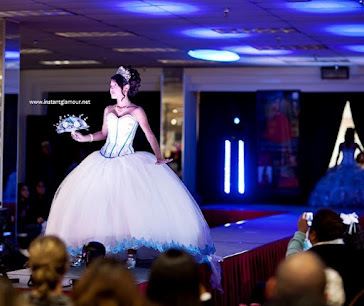 What colors are your quinceanera theme? Are you going to match your decorations with your dress or make your dress a special color that none of the decorations match so you stand out like a royal princess? These are all decisions you should think about before you begin decorating your quinceanera hall. You should always check with your hall to see if they allow you to decorate or if they require you to pay them to decorate it. I am always wary of halls that try to make you use all their party components like decorations, djs, caterer, limos, etc. If you are trying to be original and stand out from the rest, I always suggest renting a quince hall that allows you to use your own vendors or decorate yourself.